We are a family-owned and operated business that has been successfully passed on for three generations. We strongly believe in the principles of hard work, combined with a customer service policy that is second to none. Our outstanding service and quality workmanship come at a fair price to make certain you get the best value. Rely on us for all of your plumbing, heating and AC needs! Keep us in mind for all plumbing, heating and AC requirements for residential and commercial needs. 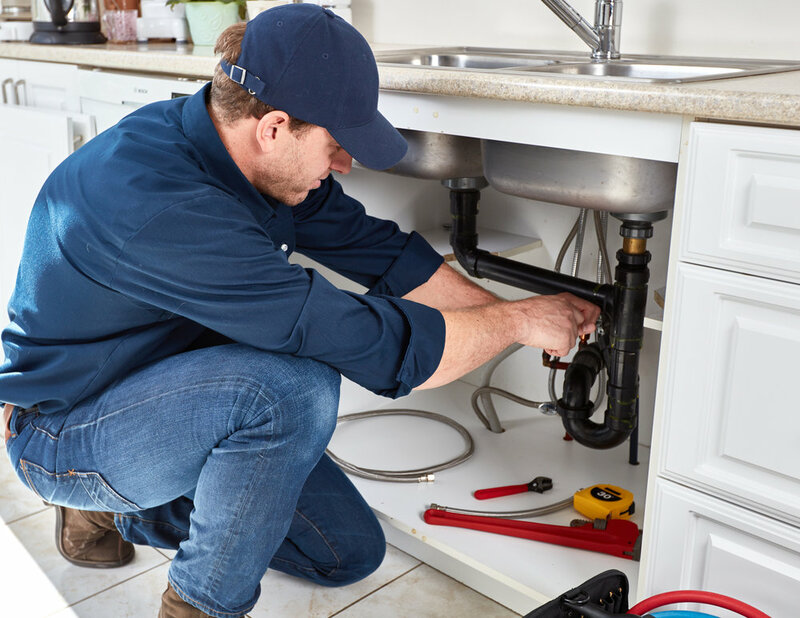 We routinely perform all basic plumbing repairs. Our experienced team provides professional service and promotes a drug-free environment. We are safe and trusted plumbers who deliver outstanding results. For impressive, reliable and speedy service, there is only one name you can trust! Call to schedule a service. Founder of Herman's Plumbing, Herman “Bud” Weese, has instilled in us the principle of hard work and great customer service. Every project is done with the utmost dedication because no job is too big or small for us. We have expanded our plumbing business to include AC sales, service, and repair. Now we can take care of your plumbing, heating and cooling requirements. Doug Weese and son Kirk Weese continue to oversee and ensure our service is outstanding as ever! We have been devoted to servicing you for over 60 years, so count on us to get the job done properly and efficiently.